On this episode, Joe, Rory, Mal and Parks recap Adrien Broner vs Manny Pacquiao (26:01). 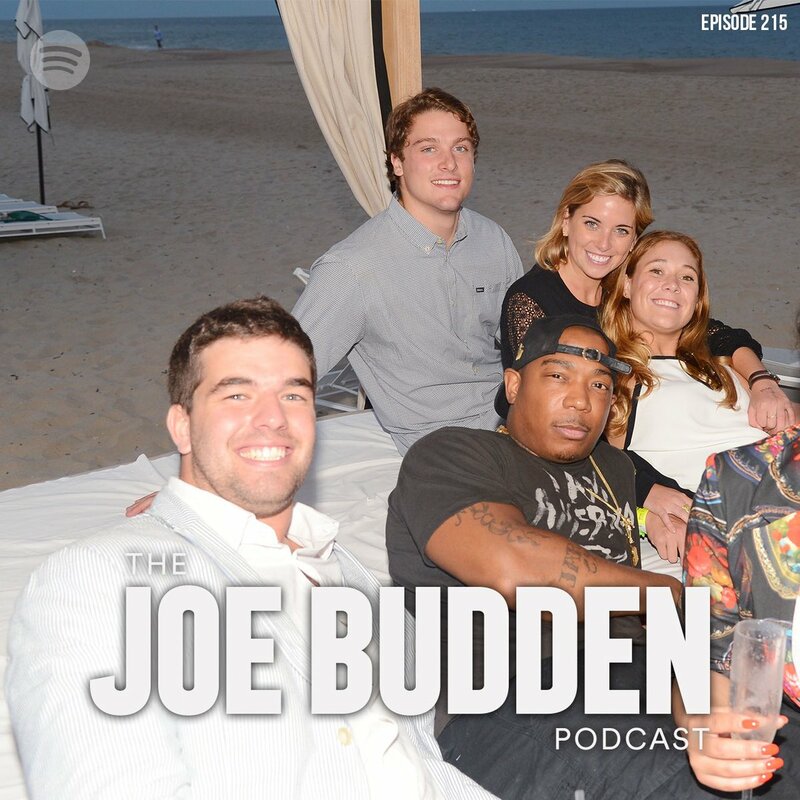 They also discuss Iman Shumpert and Teyana Taylor (33:30), Ja Rule’s Fyre Fest involvement (49:28), J. Cole’s roll out (55:30), Chris Brown being released from jail in Paris (2:07:09) and more! For the “Sleepers” segment, Joe played Melii‘s “HML” with A Boogie Wit da Hoodie, Rory rocked Gigi Lo‘s “Nothing On You,” and Mal showed love to 38 Spesh with “Yesterday” off his 5 Shots EP.